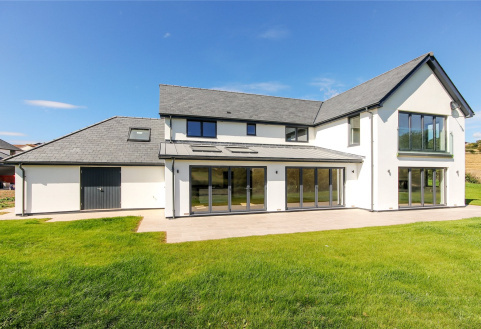 A STUNNING DETACHED 2954 SQ. 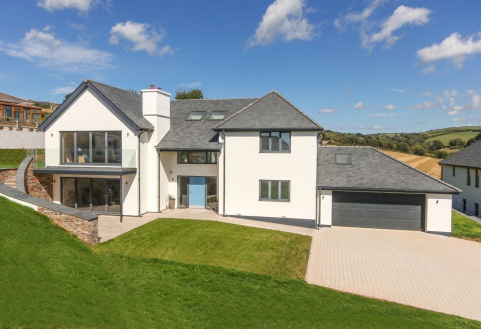 FT. 5 BEDROOM CONTEMPORARY LUXURY NEW HOME WITHIN AN AWARD WINNING DEVELOPMENT. 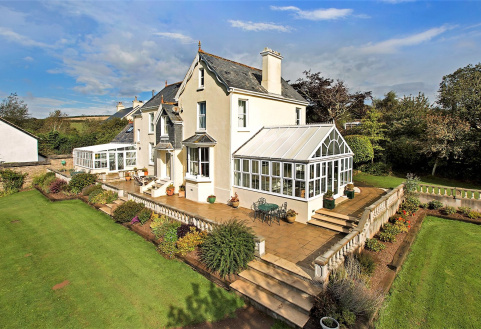 5 BATHS/SHOWER ROOMS, GARDENS, DOUBLE GARAGE AND VIEWS. 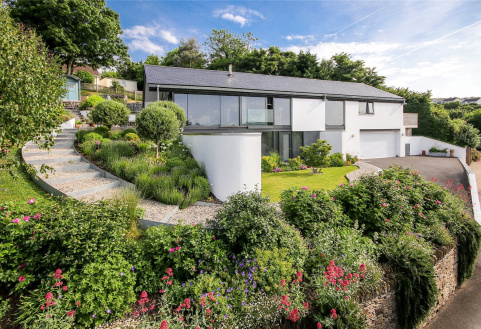 A STUNNING AND IMPRESSIVE DETACHED 3,114 SQ. 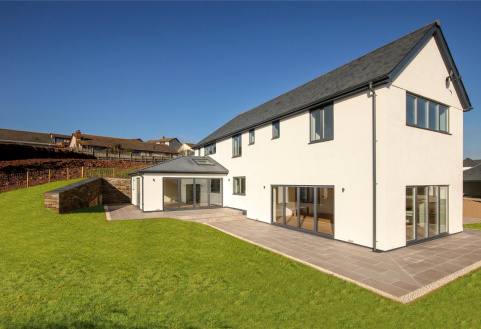 FT. 4 BED CONTEMPORARY LUXURY NEW HOME WITHIN AN AWARD WINNING DEVELOPMENT. 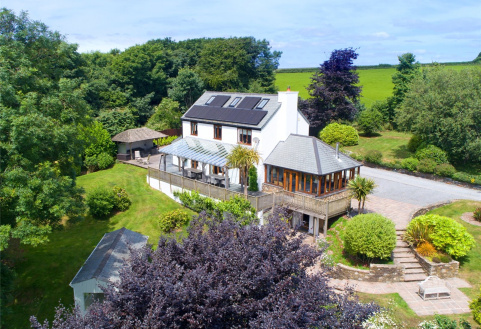 4 BATHS/SHOWER ROOMS, GARDENS, DOUBLE GARAGE AND VIEWS. 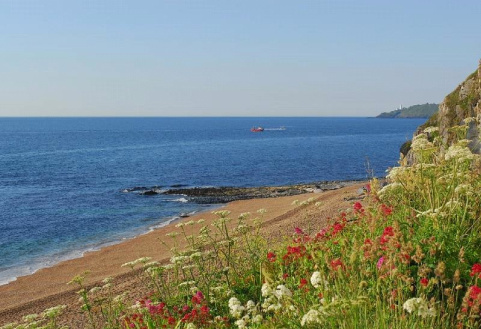 A superb beachside development opportunity with spectacular views over Start Bay and to Start Point light house. 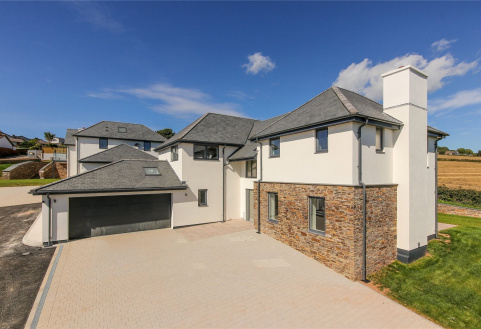 LUXURY 4 BED/5 BATH DETACHED NEW BUILD HOUSE. HIGH SPECIFICATION. DOUBLE GARAGE AND GARDENS. Proud to receive the DBCp Building Excellence Gold Award.